True Spooky Stories October 14th at Barebones Productions Live! 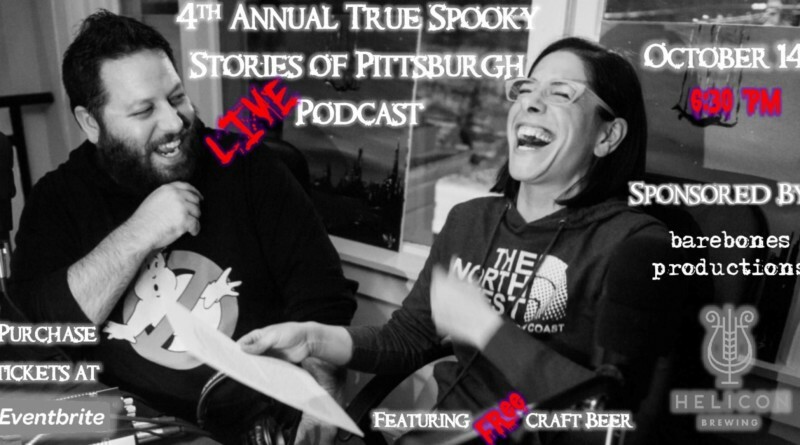 Join us on Sunday October 14th for our 4th annual True Spooky Stories of Pittsburgh live podcast! This show was born four years ago after great friends John Schalcosky and Marta Mazzoni discovered their love of all things macabre, spooky, and historical. Spooky Stories started as a salon in Marta’s living room complete with friends wearing pj’s, psychics, and many a late night conversation. After releasing the episode to the public on Marta’s show Marta On The Move Podcast, her and John soon recieved many email requests to make this event live so the public can join in the fun. Last year they held the first public performance of True Spooky Stories at Carnegie Coffee House, and the tickets sold out within days. This year, they decided to have a larger venue for a greater opportunity for more citizens to join in the fun. 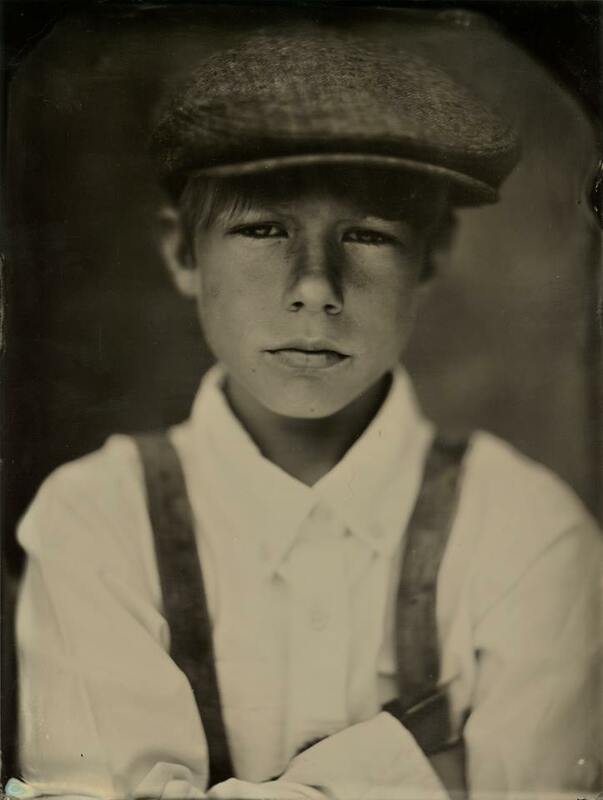 Thanks to the support from Barebones Production Company located in historic Braddock, PA. True Spooky Stories will be held there this October 14th at 6:30pm. Join Marta and John as they uncover history that will make your toes curl in a live podcast with homemade sound effects. After four years, friends John and Marta have gone on ghost hunts, uncovered crazy historical information about Pittsburgh, and they truly love the Halloween season and bringing this history to light. You will laugh, be spooked and learn some interesting history of Pittsburgh you may have never known. John Schalcosky is the founder of the “Odd, Mysterious & Fascinating History of Pittsburgh”, a very popular historical Facebook page that explores the most unusual, mysterious and forgotten tales of Western Pennsylvania. 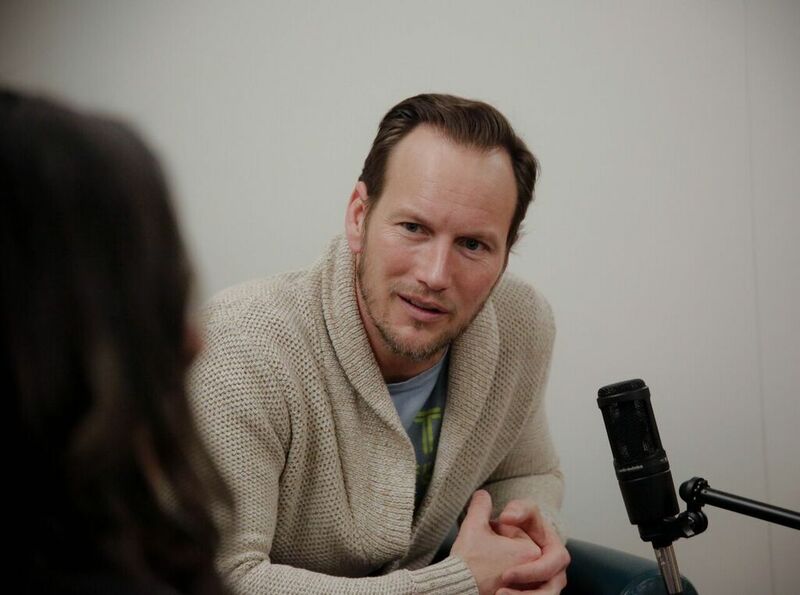 Along with being a guest speaker at multiple high schools, universities & public events, he has also been featured in stories & interviews appearing in the Post-Gazette, Tribune-Review, City Paper, Pittsburgh Magazine, Buzzfeed, Huffington Post and the Atlantic Magazine. John has also been featured as a guest on TV stations KDKA, WTAE, WPXI along with multiple radio stations & nationally recognized podcasts. Marta Napoleone Mazzoni is the host of the award winning podcast, Marta On The Move. Born and raised in Pittsburgh, PA, Marta is a solo female explorer that travels the world bringing new, and interesting cultural experiences back to her hometown. 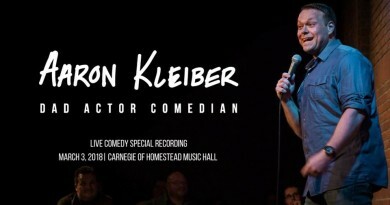 Her podcast also highlights individuals coming in, and out of Pittsburgh that she finds facinating, and moving in candid and comedic conversations with a bit of nerdom thrown in. She has been recognized as a National Woman of Distinction 2018, Creator of the Year 2018, and best of City Paper 2016, and 2017. Been featured on KDKA, WDVE, City Paper, Local Pittsburgh and featured as a trail blazing woman in media by The Vanguard, and heard on nationally recognized podcasts worldwide. January 5th is “Marta Day” in Pittsburgh in Allegheny County. Guests of the show have included Chelsea Handler, Alec Baldwin, and David K Harbour. ← #112 Drinking Partners Podcast’s Day Bracey and Ed Bailey Talk about Fresh Fest- The Nation’s First Black Beer Festival.